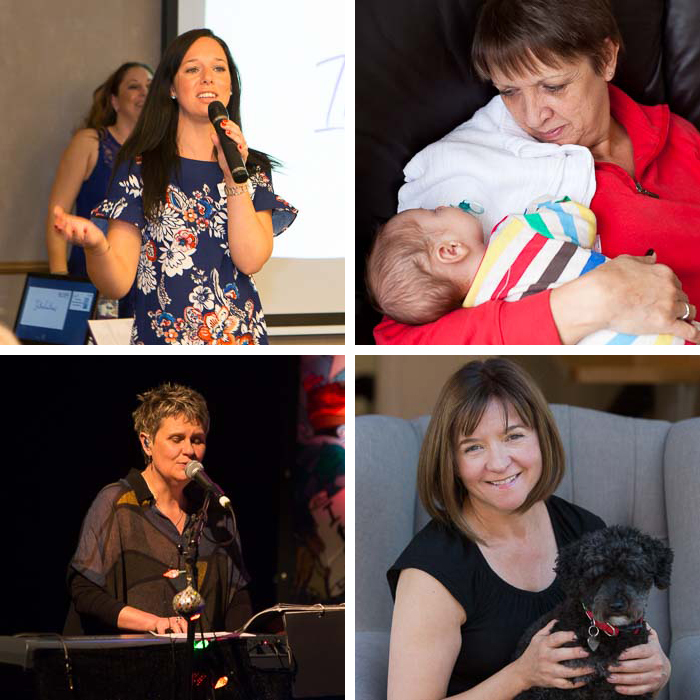 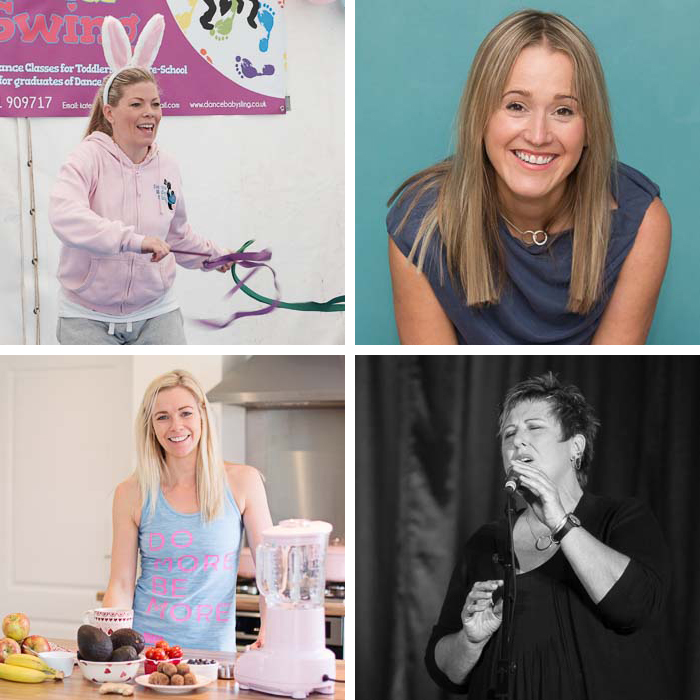 I am very grateful to know and to have worked with lots of amazing, strong women, most of them holding down stressful jobs, running their own businesses, looking after family, bringing up children and usually a combination of all of these things! 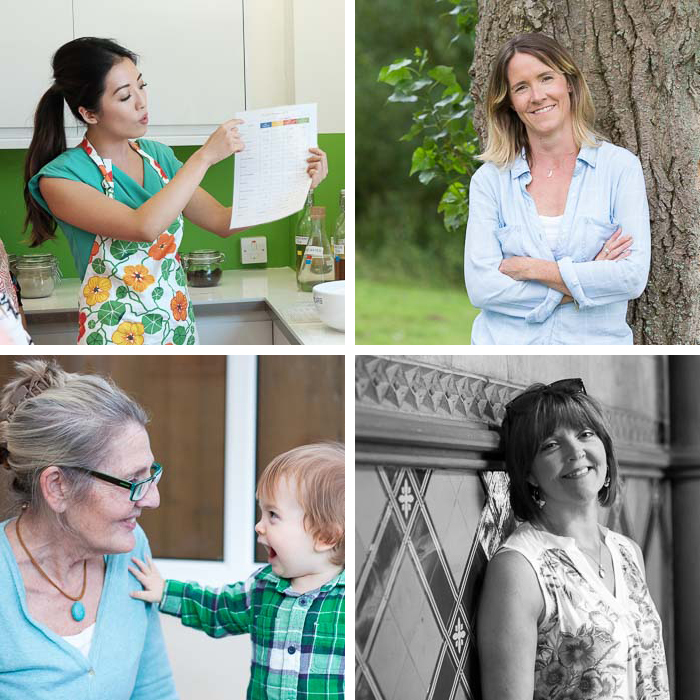 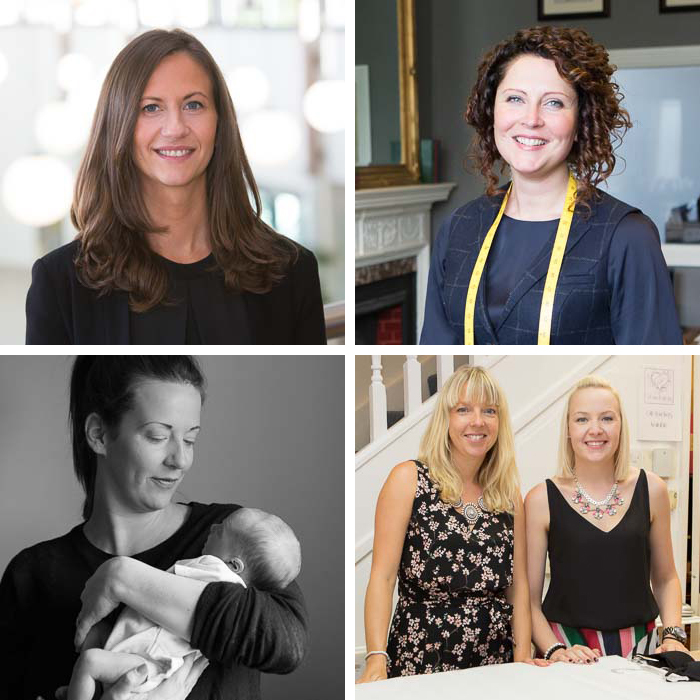 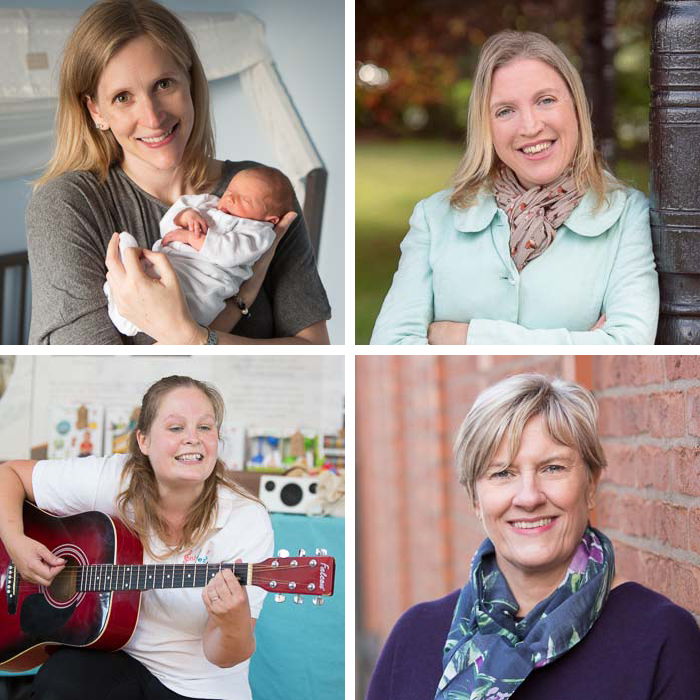 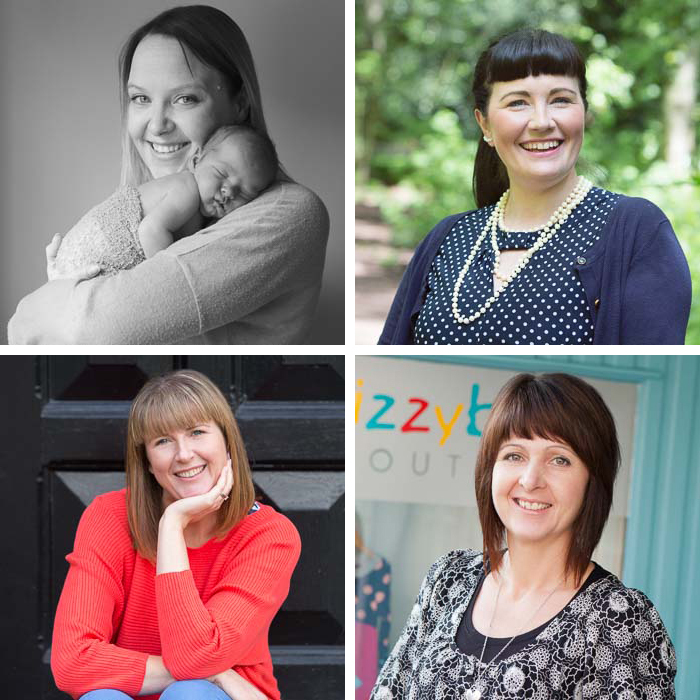 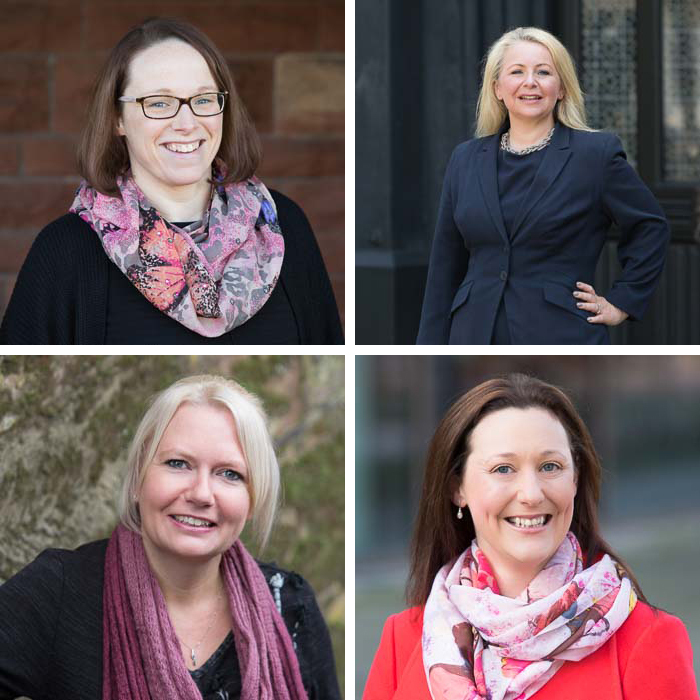 Within my role as Host for BizMums in Nantwich, I am fortunate to meet and photograph women a lot and they all inspire me with their strength and determination to succeed in business and to be the best Mums they can be to their children. 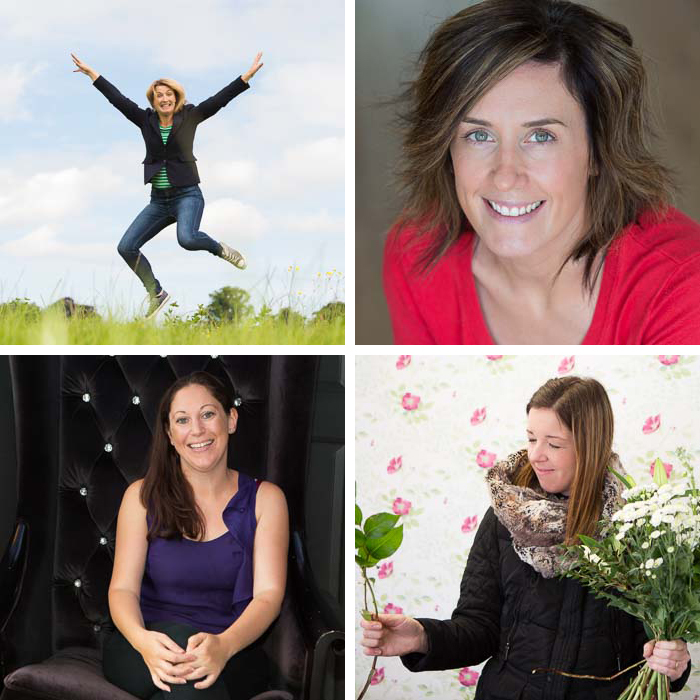 Here's a selection of awesome women that I have photographed in no particular order!